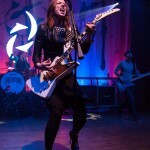 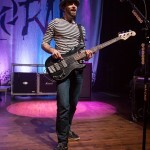 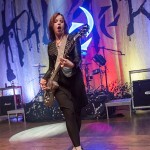 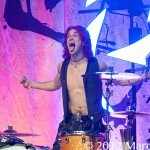 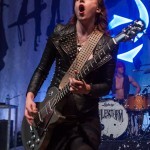 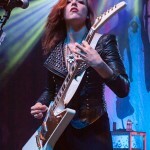 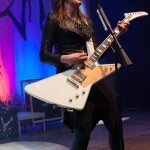 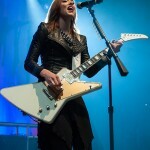 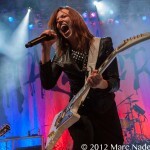 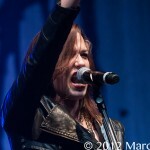 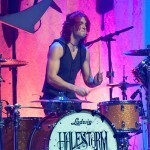 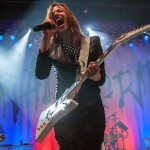 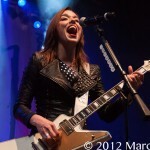 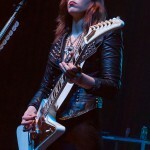 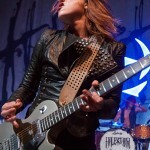 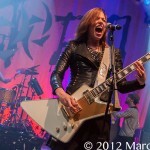 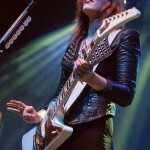 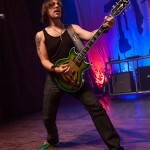 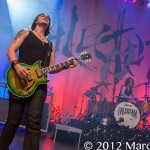 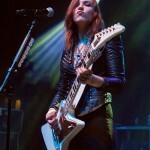 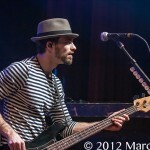 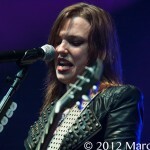 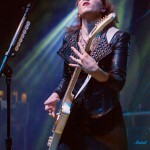 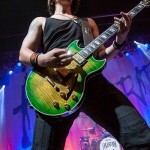 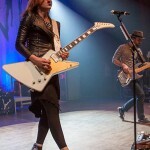 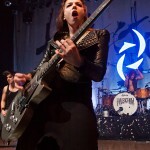 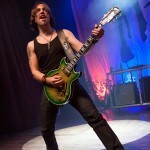 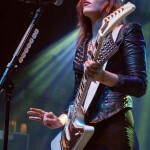 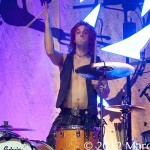 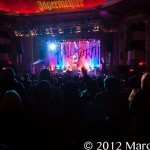 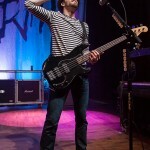 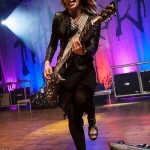 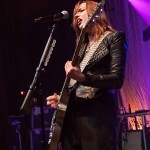 Halestorm has been nominated for the 2013 Grammy Awards and Saturday night at The Royal Oak Music Theater it was evident why. 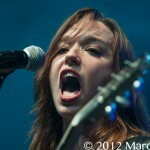 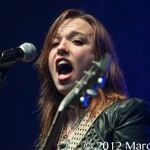 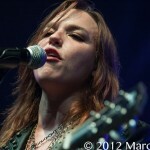 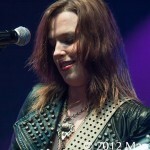 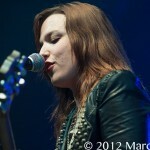 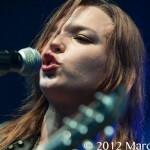 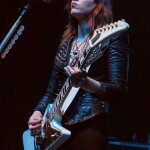 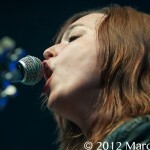 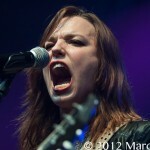 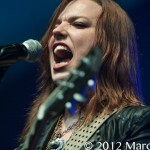 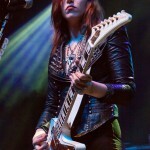 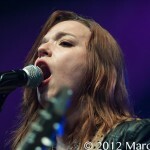 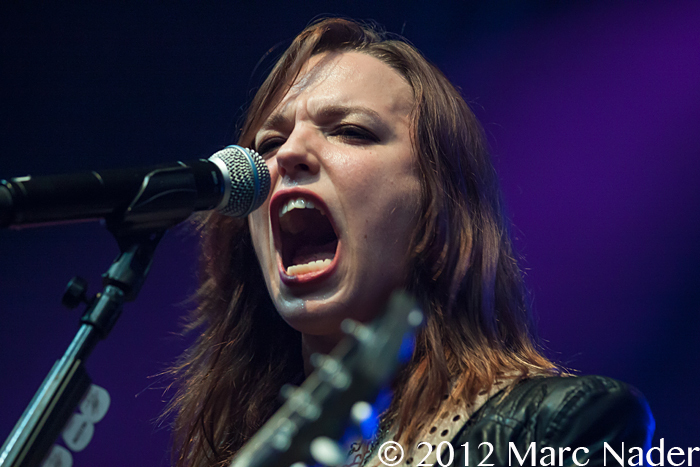 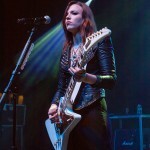 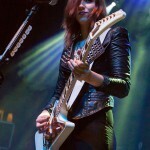 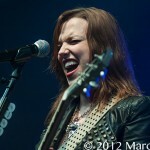 Since 2009 Lizzy Hale and her band Halestorm has been rocking the world with their metal driving rhythm. 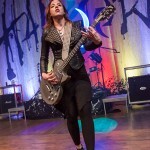 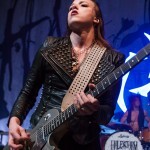 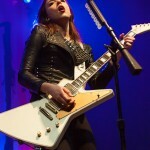 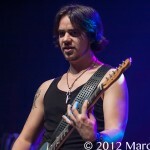 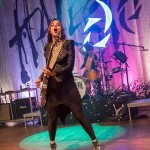 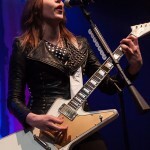 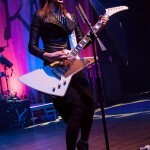 With songs like “I Miss The Misery”, “I Get Off”, “It’s Not You”, “Familiar Taste of Poison” and “Love Bites (So Do I), Halestorm has proven that girl fronted rock bands are not just for show! 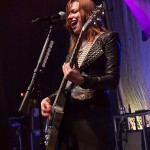 Playing to a sold out crowd Halestorm took the Royal Oak Music Theatre by storm and put on a performance that more than validated their Grammy nomination!